When a Margate artist was commissioned to create a piece for a well-known comedian little did she know it would end up at global megastar Adele’s LA home. 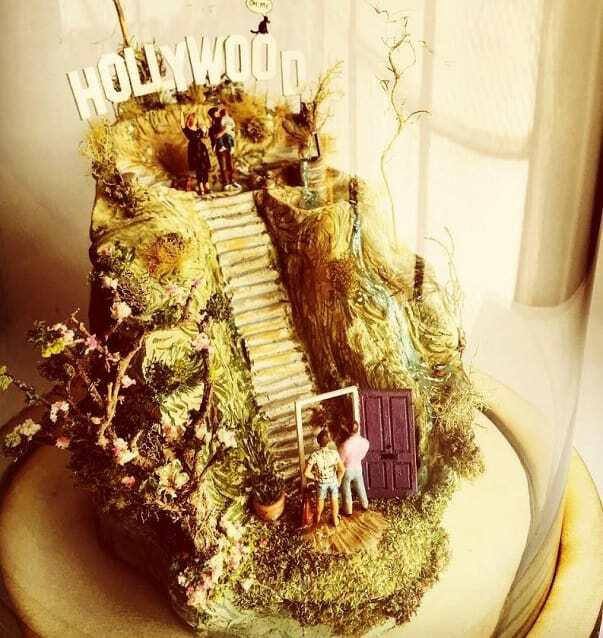 Kate Harrison, who lives in Cliftonville, began creating personalised dioramas after producing a piece for Athelstan Road studio, Resort. 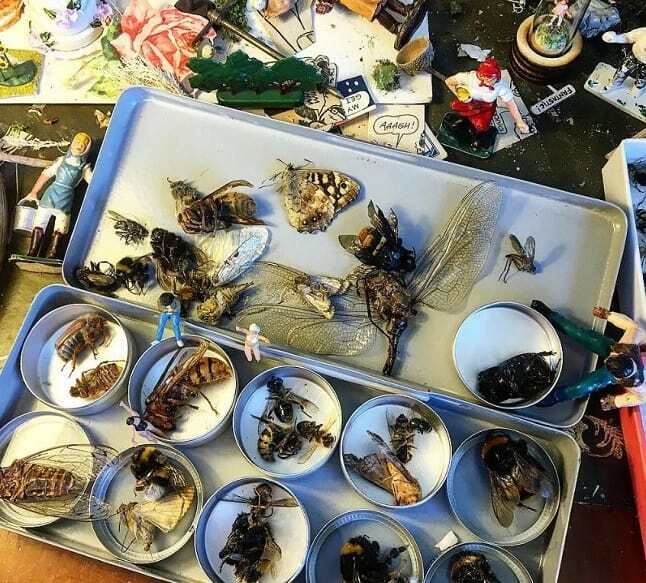 The pieces feature intricate works which includes miniature models with real life wings of dead bees and flora found around Thanet. After attending a number of art fairs in London the former marketing manager was approached by her agent who said comedian Alan Carr was interested in a piece. Several other high-profile customers followed, including a commission for the topper of the wedding cake created for Marcus Mumford and Great Gatsby actor, Carey Mulligan. 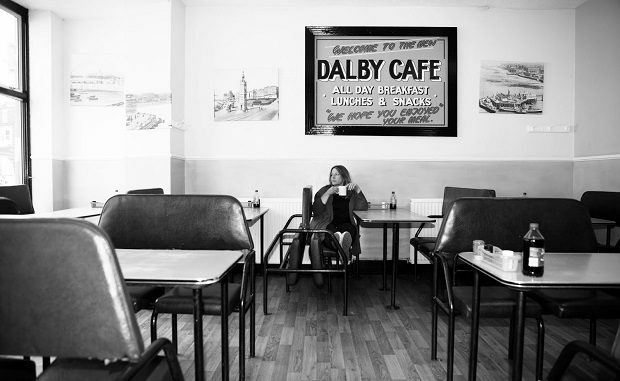 Community advocate Kate moved to Thanet in 2012 and found inspiration from Margate octogenarian, Len Dobson who she met through work. “Len had this amazing models of the Tudor House and he even made a full replica of Coronation Street for his late wife who was a fan,” she said. Using anything from bees to shells on the beach Kate’s art is a homage to the natural world. “I began to use insects for my work as I loved the idea of breathing new life into something and providing a story,” she said. After experimenting with bricks and tiny globes called dioramas Kate was soon exhibiting in galleries and exhibitions and secured an agent. “I was told Alan Carr wanted a bespoke piece which was great but then I heard it was Adele I was quite excited and flattered. The piece was created with a play on words using her lyrics and the Hello singer’s best friends waving goodbye – the singer was to later famously become ordained so she could marry Alan Carr and his longterm partner at her new Hollywood home. After spending months painstakingly creating the piece there was a further shock as the artist was requested to deliver the present in person to Adele in London. Despite reaching the homes of the rich and famous Kate is focused on creating pieces for her new shared shop the very aptly named The Little Shop on Northdown. Sharing the space with jewellers the Northdown Road venture is her first commercial premises.